Universal Orlando Resort has announced names for the two budget-priced hotels it is building on the former site of Wet ’n Wild water park. Their names will be the Surfside Inn and Suites and the Dockside Inn and Suites. 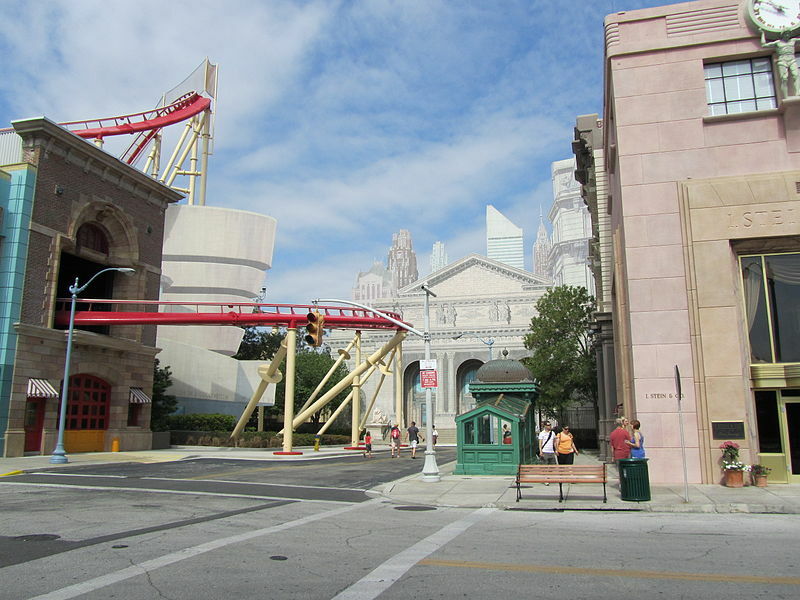 Universal Orlando announced the construction of two hotels last November. They are part of a complex called Universal’s Endless Summer Resort. The properties will be managed by Loews Hotels & Resorts, which is involved with Universal’s other on-property hotels, including the 600-room Aventura Hotel scheduled to open this summer. 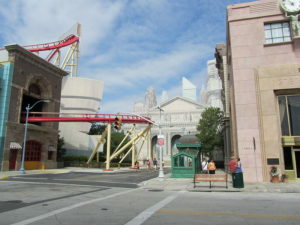 According to Universal, the daily rates in both hotels will start from $73. More than half of the 1,450 of the Endless Summer units will be two-bedroom suites that will include a kitchenette, dining area and a bathroom with a separate shower and will accommodate six people, with rates starting at $111 per night. Surfside, with 750 units, is set to open in summer 2019, and Dockside — featuring 2,050 rooms — is scheduled for 2020. Both hotels will offer a “relaxed and easy vibe, and fun surf and beachy details,” says Russ Dagon, senior vice president of resort development at Universal Creative. The guests of Endless Summer Resort will be entitled to early park admission and free shuttle service throughout Universal Orlando. The addition of the Surfside, Dockside and Aventura hotels will bring the room count of Universal resorts in Orlando to 9,000.